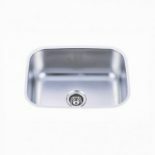 Bath And Kitchen Sinks - Find A New, Functional Sink For Your Barbados Kitchen | Fiberpol. 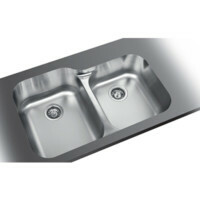 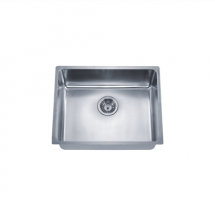 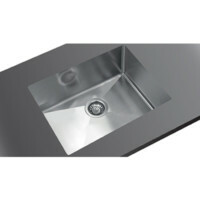 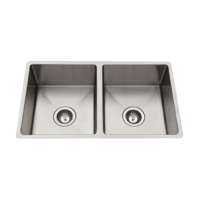 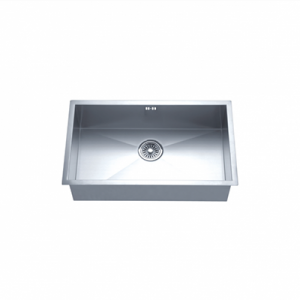 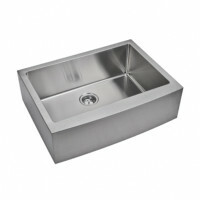 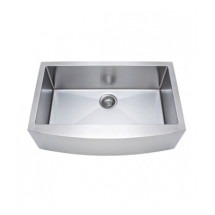 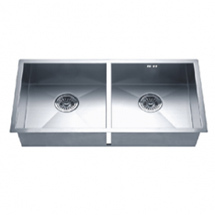 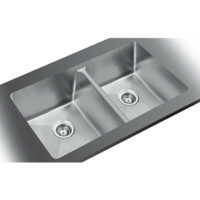 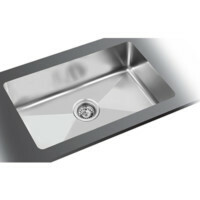 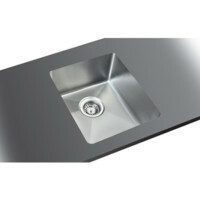 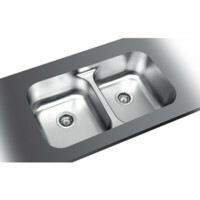 Inc.
At Fiberpol, we offer a variety of high quality sinks to choose from. 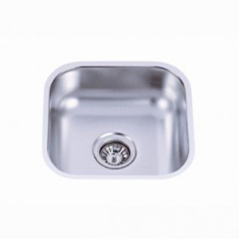 Whether you’re looking to update your kitchen sink or bathroom sink, we’ve got you covered. 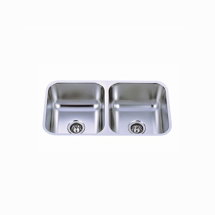 We offer a variety of sinks, from double bowl sinks to farmhouse sinks and everything in between. 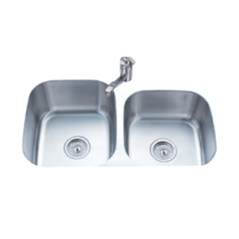 Shop our sinks today, and contact us to learn more.